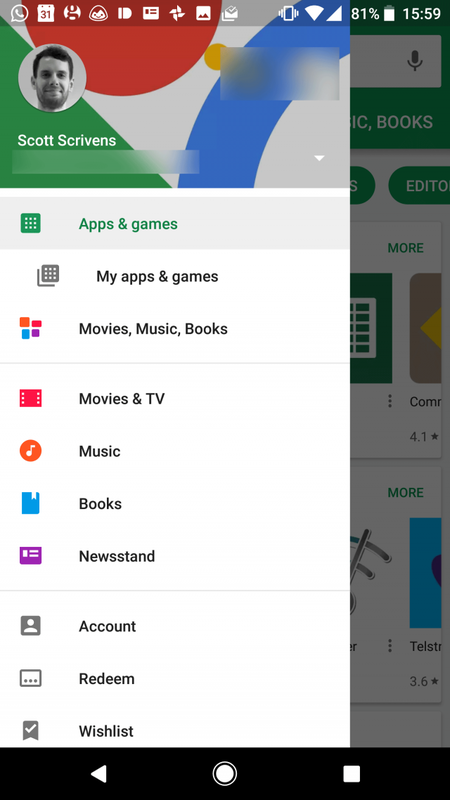 Google Play Store which is the largest hub of smartphone apps and games is getting updated quite frequently from some time. Google has been on a roll when it comes to updating it; actually, the app is getting new updates on an almost daily basis, as we have seen at least three updates for the Play Store back to back in the past couple of days. Please note that you should have Android version 4.0.1 or above to install this Play Store update. If you install the update on below the recommend Android version you may face force close issues. Now of them bring changes under the hood rather than any visual interface alterations. However, the latest 8.2.56 version does come with slight UI changes from the previously released 8.2.55. 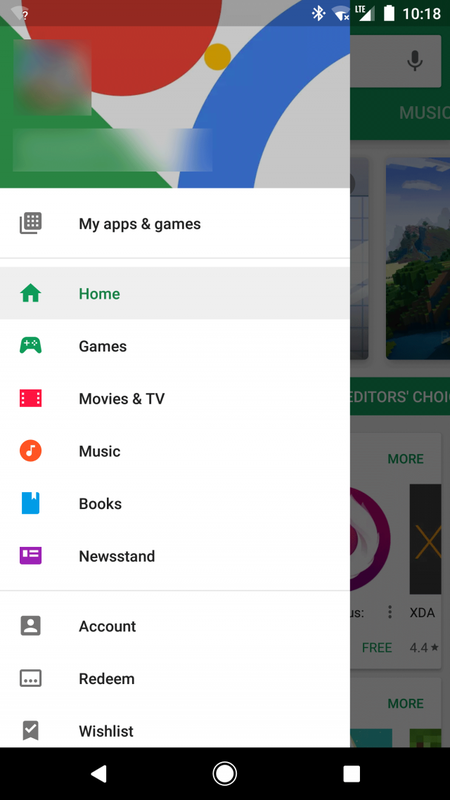 Google has slightly revamped the User interface of the Play Store app’s menu, in the slide menu, you now get a dedicated section for Games which has now taken the place of the Movies, Music, Books tab. Now, this might seem to be a minor change, but still, it feels a little refreshing after a series of bug fixes updates. Also, with Google updating its Play Store on a regular basis, suggests that there wasn’t something right with the previous versions. 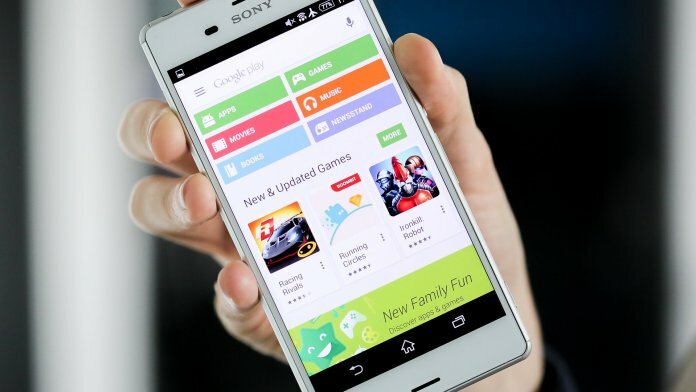 Thus, we think you should quickly jump onto the newest released version of the Google Play Store; to avoid any half-baked internal functions, which might have got fixed in this latest one. Right now there are many deals going on the Play Store; you can grab a lot of popular premium apps and games for free. A lot of them available on sale as well, so you can finally get that paid app you wanted or the full version of your favorite game for a discounted price. Google has also been adding some minor features silently in the Play Store app, one such update which caught our attention was a new feature which lets you know when your Play Store credit is going to expire. Do note that the Google Play Credit you purchase is not affected by this feature rather the Credit you gets by methods like Google opinion rewards will benefit from this feature. If you have some promotional Play Store credit, you can go to the Payment methods menu in the app and then go to the account section to see for yourself the new feature. Lastly, as you know these updates do not reach across the globe in a day; they spread in phases, that is one region at a time. 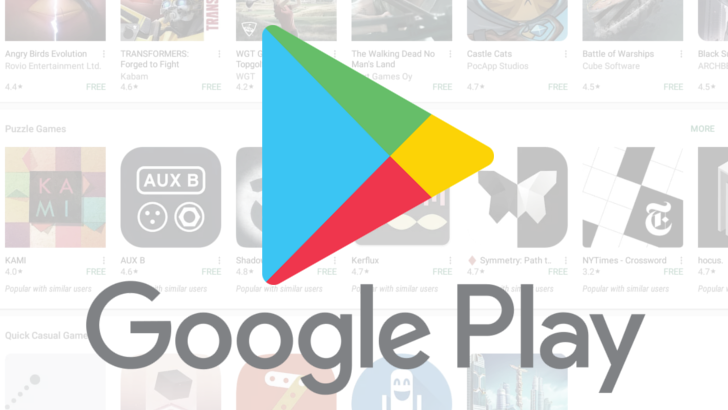 However, thanks to APKmirror, where Google has been uploading its latest build, you can download the latest Google Play Store update APK file from the link given below. Also, we have provided the link for the latest version of the Google Play Services APK as well; the app has got some major updates recently when it comes to performance improvements. We will recommend you to install the Google Play Service app as well to get the best user experience, as the new Play Services app is a lot smoother and feels less buggy compared to the last stable release. We will recommend you to install the Google Play Service app as well to get the best user experience, as the new Play Services app is a lot smoother and feels less buggy compared to the last stable release. Also, older version of Play Services cause issue with the new version of Play Store and users get the force close error, So to avoid this error installing the Google Play Services latest version is always recommended.